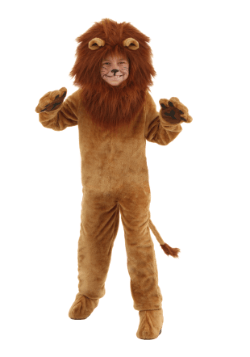 Whether you're the king of the jungle or the savannah, need to find some courage, or are joining the circus; you've come to the right place for lion costumes. 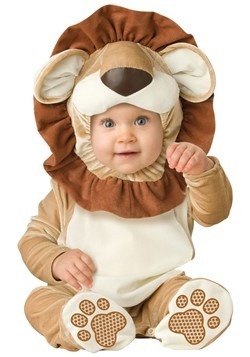 Here at HalloweenCostumes.com, we offer inclusive sizes from infant to adult plus. 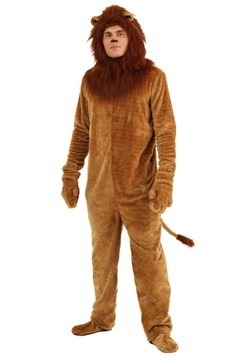 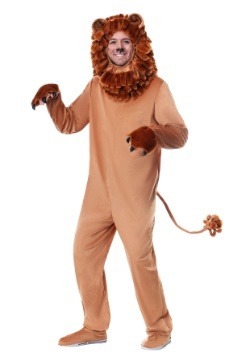 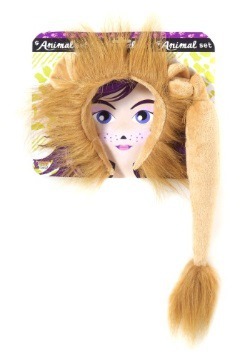 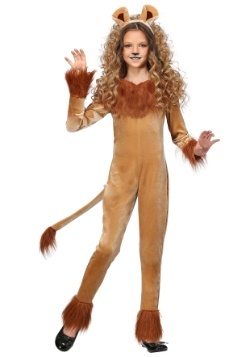 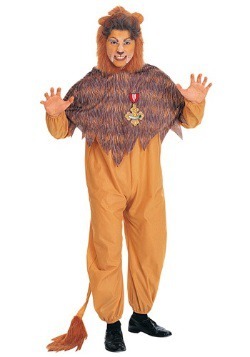 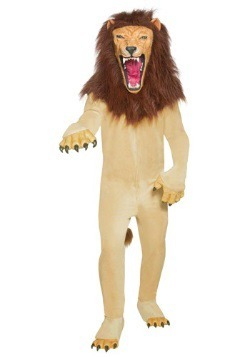 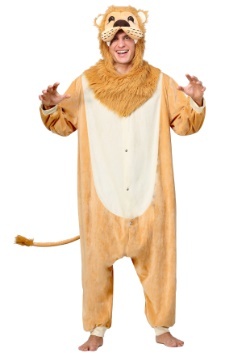 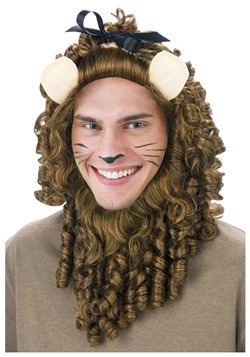 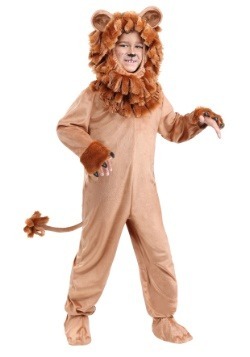 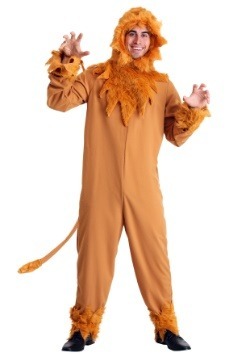 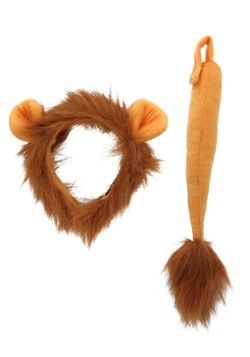 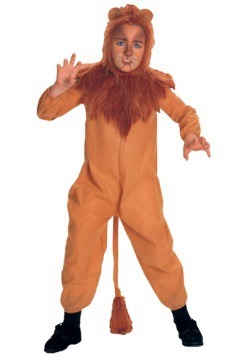 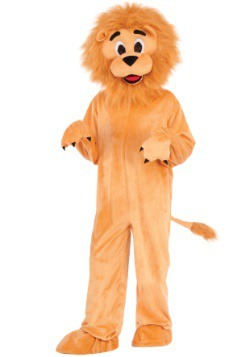 Show off your bravery with one of these lion suits with a bushy mane. 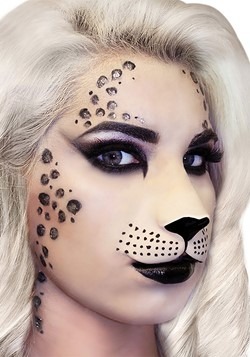 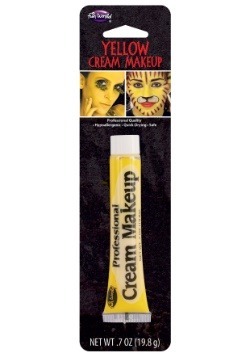 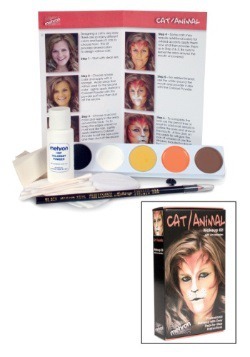 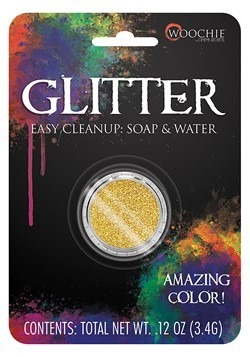 And if you need to step it up a notch, we have face makeup to complete your look! 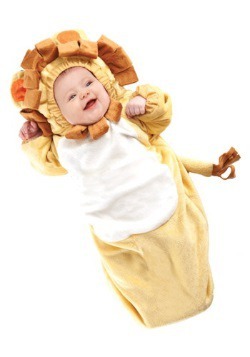 Disney's The Lion King is one of the most beloved children's animated movies, released in 1994. 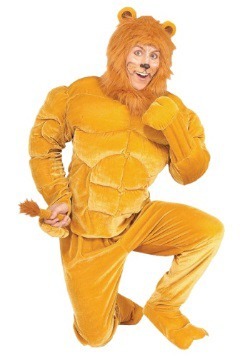 Its wide popularity is still so great that Disney decided to create a live-action version of the original film after 25 years. 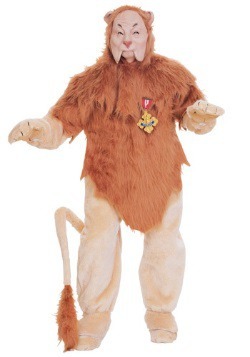 The remake welcomes back James Earl Jones as the voice of Mufasa and introduces many new voices like Donald Glover, Beyonce, and Seth Rogen to voice characters we love. 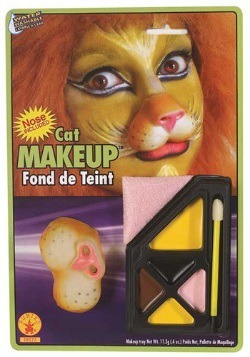 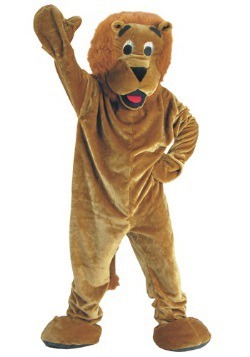 You can take part in celebrating the film's success by jumping into your own Lion King costume. 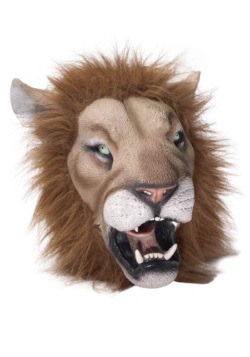 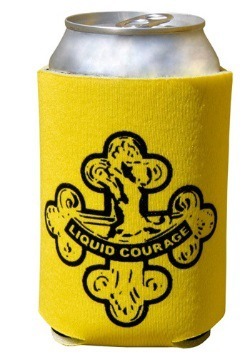 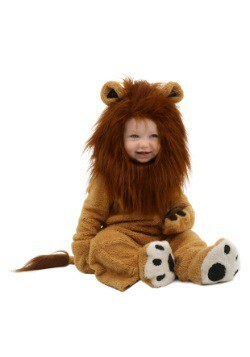 Whether you want to become a cute, cuddly lion or a ferocious lion, we have just what you need. 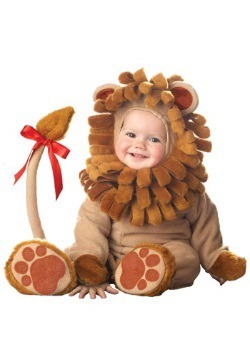 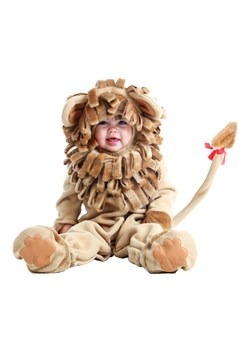 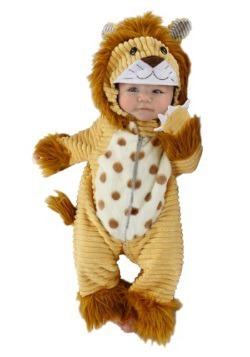 Our selection of lion costumes are perfect for any Halloween party or baby photo shoot, ranging in newborn to plus sizes. 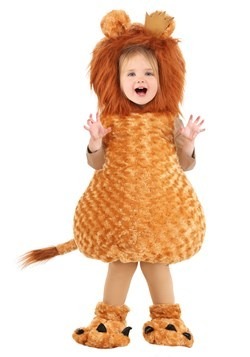 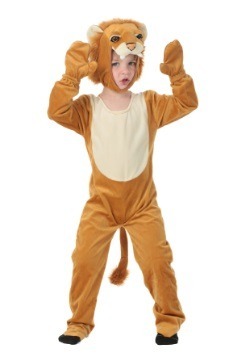 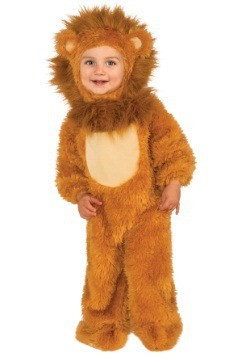 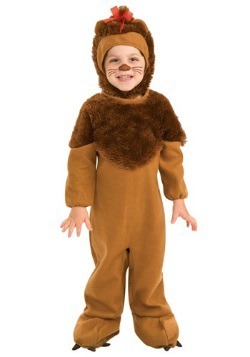 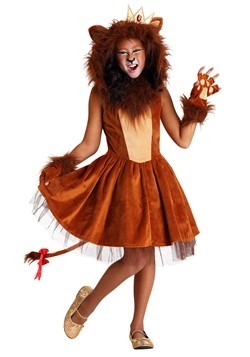 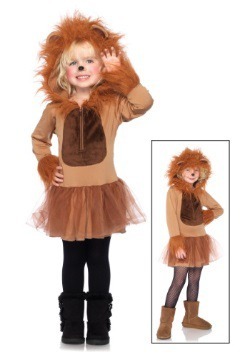 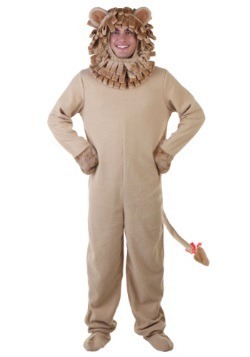 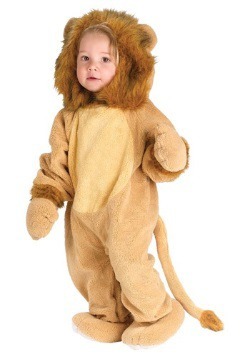 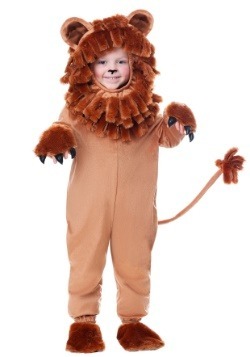 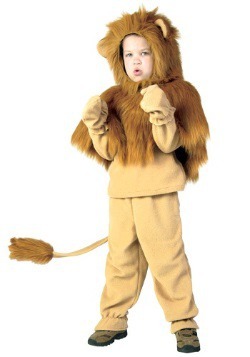 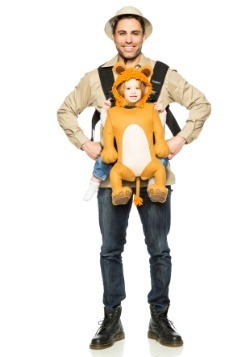 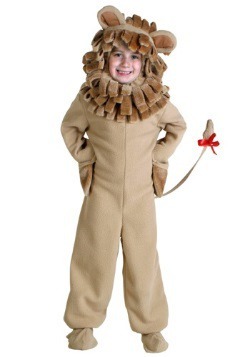 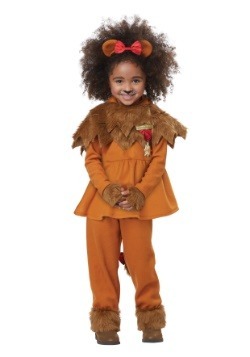 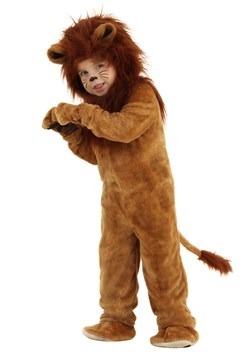 Join the pride with one of our adult lion costumes or dress your little one in a toddler lion costume. 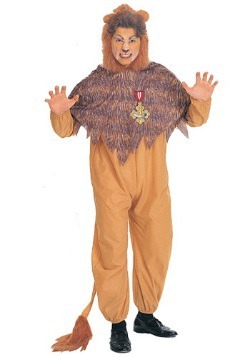 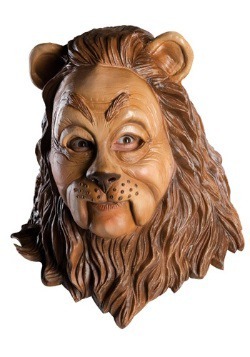 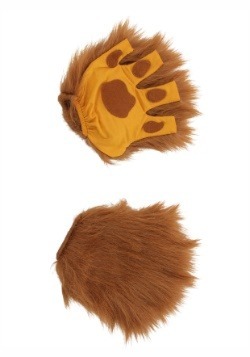 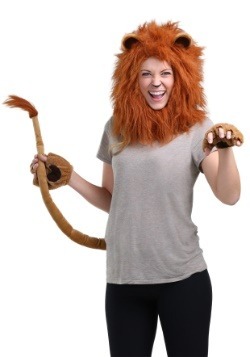 Become part of a group when you dress up as the Cowardly Lion from the Wonderful Wizard of Oz. 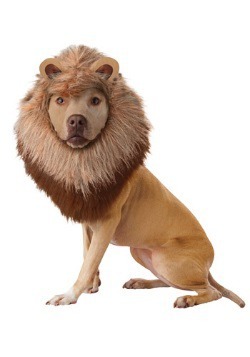 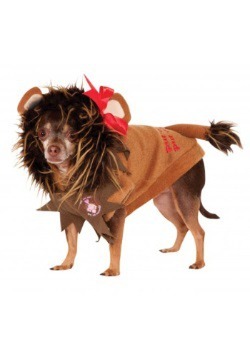 We even offer you the option to adorn your pet in a dog lion costume. 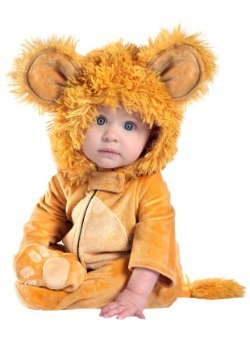 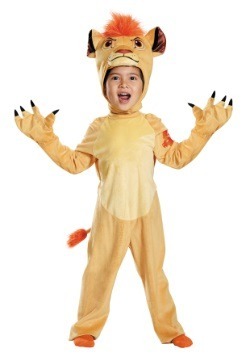 Your child will be jumping up and down when they find out they'll be able to wear a kids lion costume and can unleash their inner lion roar!